Good question. 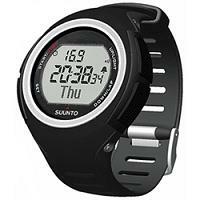 With so many choices it is not easy to choose which heart rate monitor to buy. If you buy a PC system with the specs wrong, it is quite easy to fix it. You can buy a better graphics card, more memory, an external hard drive, change the operating system, install better software etc. 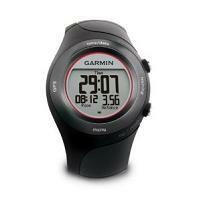 However, if you buy the wrong heart rate monitor, there is almost nothing you can do to fix it. You most likely need to buy a new one. So it pays to be careful to choose the right heart rate monitor in the first place. Below you will find some suggestions on which heart rate monitors you should consider choosing, given your particular needs. This is not meant to be exhaustive nor authoritative, but merely to provide some kind of a starting point for you to do you own research and ultimately come up with your own decision. 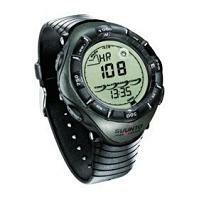 GPS heart rate monitor: A GPS heart rate monitor provides speed and distance, and possibly also mapping and navigation, when one is training in an outdoor environment. Fitness heart rate monitor: A fitness heart rate monitor is for someone who is training to acquire and maintain general physical fitness in a gym or similar environment. Running heart rate monitor: Runners often have a number of requirements beyond what is offered by a general heart rate monitor. For example, they may need consecutive timers to do interval training, facility to take laps or an external foot pod to do speed and distance measurements. Strapless heart rate monitor: A strapless heart rate monitor can measure your heart rate on demand without the use of chest straps. Womens heart rate monitor: Most heart rate monitors are intended for both sexes, but unfortunately they tend to be designed more with the needs of men in mind rather than women. 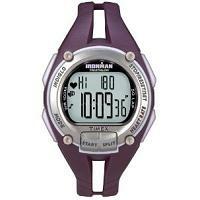 Fortunately there are some heart rate monitor specifically made for women, in particular regarding the size of the wrist watch. Digital heart rate monitor: Most heart rate monitors use wireless analogue transmission technology to communicate between the chest strap and the wrist watch. This technology is prone to interference. 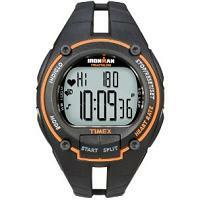 Heart rate monitors using digital transmission greatly reduces this problem. 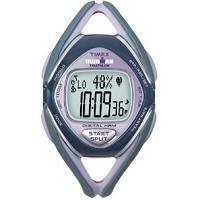 Heart rate monitor with calorie counter: If you are training for weight loss, being able to approximately count how much calories you have burnt may be important for you. 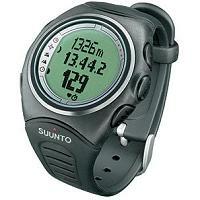 Outdoor heart rate monitor: An outdoor heart rate monitor comes with features like an altimeter or a barometer to use with pursuits like hiking, mountain climbing and skiing. Some of them also come with a compass. Finger heart rate monitor: A finger heart rate monitor (also called finger wrap heart rate monitor) can provide continuous heart rate monitoring without the use of chest straps.